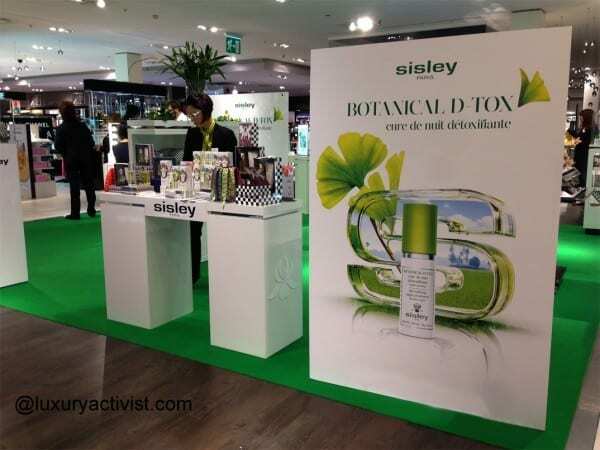 This week Sisley Is litterally bringing nature into the heart of the urban frenesie of Manor Geneva department store. With the launch of Botanical D-Tox, Sisley colours up your day with a dedicated animation. It is a true breath of freshness. 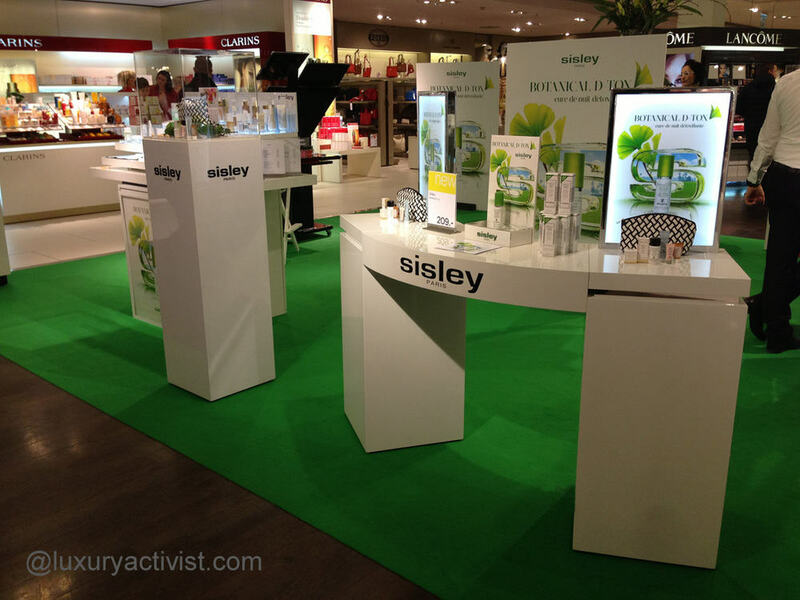 If you are in Geneva until saturday, just have a beauty break and join the event. 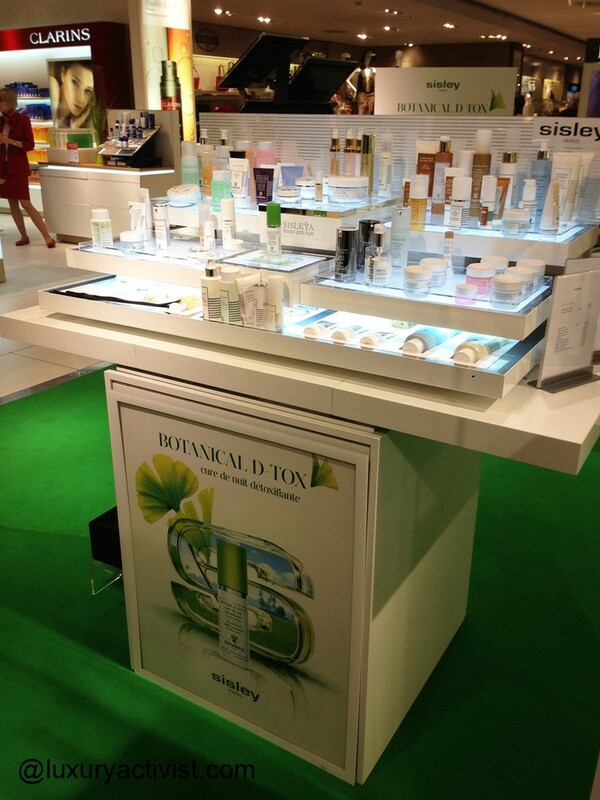 You can discover the Must have items and also the new 2013 launches. 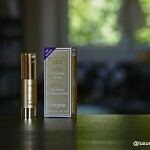 Among them, the Mascara So Intense and the Phyto Cernes Eclat. 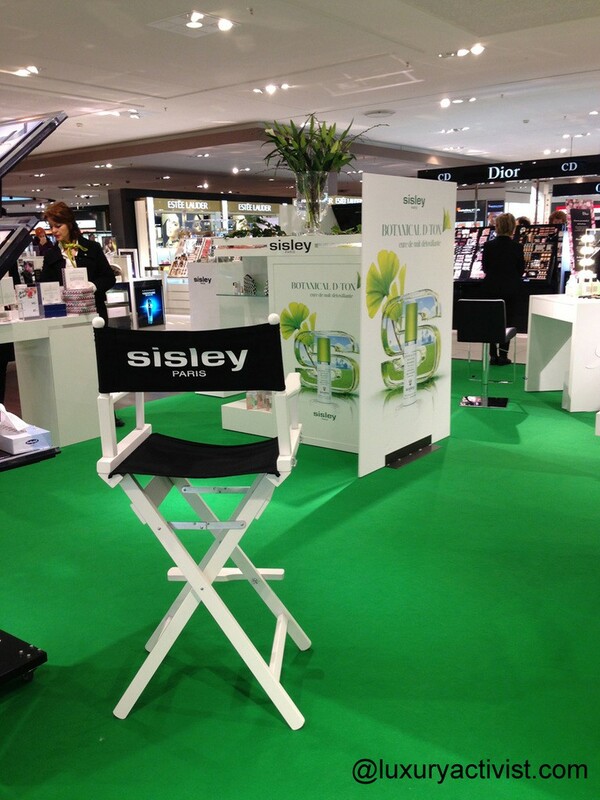 You can also just sit down, relax and enjoy a professional make up minute. The music playlist was designed by luxuryactivist for a urban-spa spirit…. the modern beauty lounge. Manor Geneva has one of the most intense traffic@store so it is an interesting place to be for visibility. 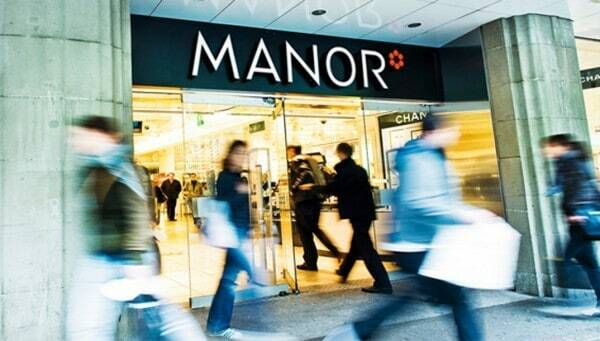 And since last week it is Beauty week at Manor. Embrace the power of plants. Info sourced at the Sisley event. All content is copyrighted with no reproduction rights available. Beautiful watch animation for SVYTURYS beer.